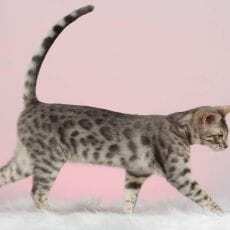 Ensure your new Bengal cat or kitten is healthy and happy by purchasing him or her from Pouncing Paws Bengals in Uniontown, OH. 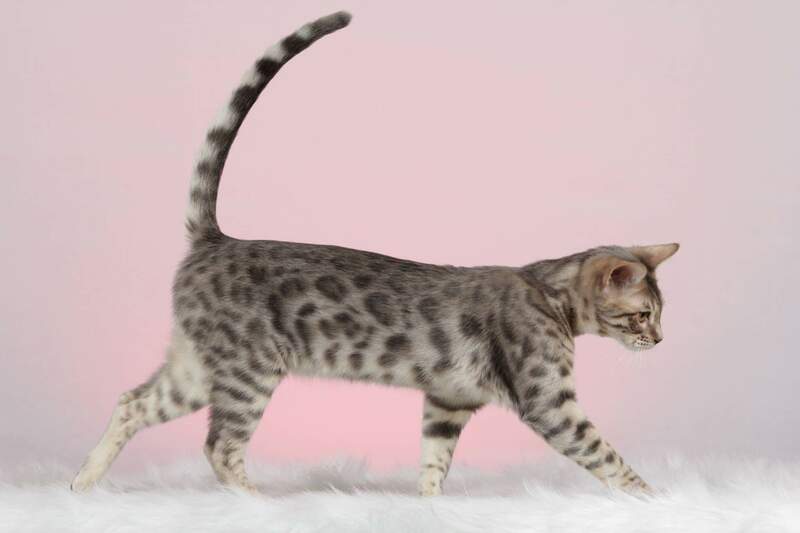 Pouncing Paws Bengals is focused on providing high end Bengal cat or kitten pets and breeders. 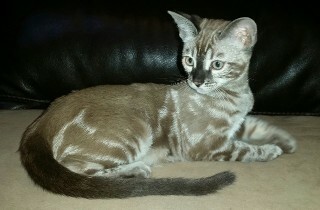 We will work with you to choose the right cat or kitten for your family, ensuring the right fit for both of you. 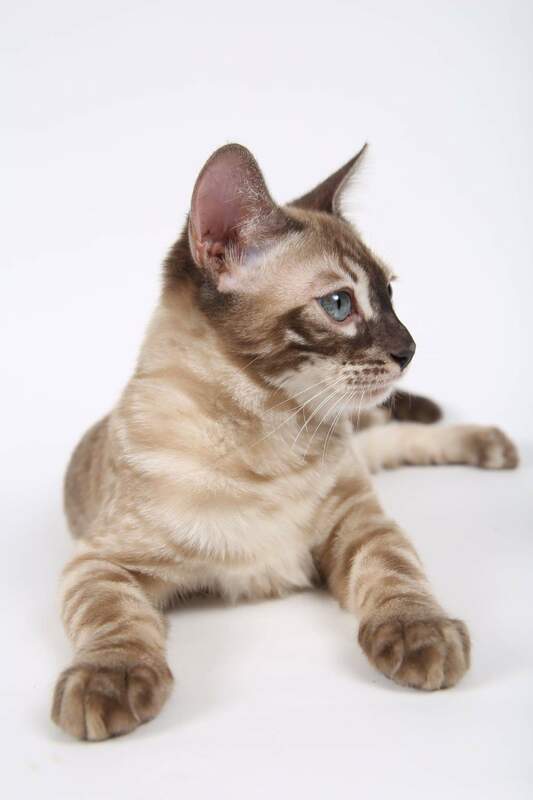 We allow you to feel confident you have chosen the highest quality cat or kitten the Bengal breed has to offer. 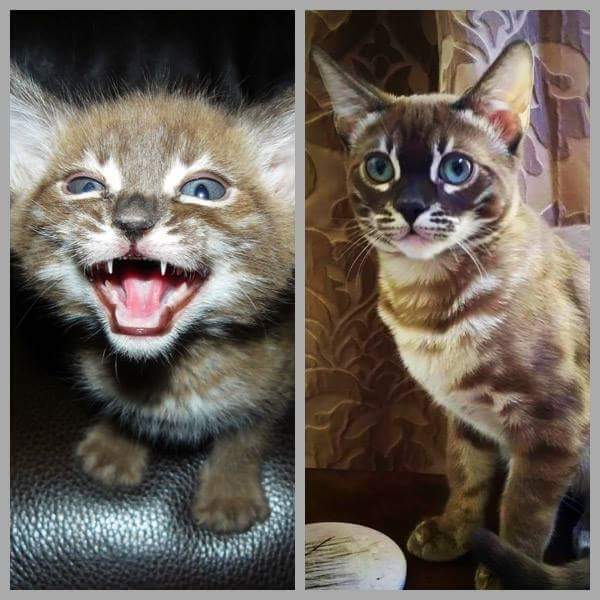 At Pouncing Paws Bengals we know you have put your trust in us to make sure you receive the unique attention you deserve. By keeping new owners up to date and informed with every decision regarding the well-being of their new cat or kitten, you are assured peace of mind. Contact us today to find out how we can help you choose the newest addition for your fur baby family and bring home the top quality pet or breeder you want and deserve. 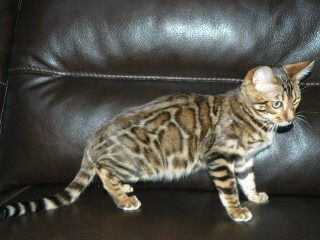 When Only the Best Will Do for You, Choose Pouncing Paws Bengals! Contact us at pouncingpawsbengals@gmail.com or see webpage link at top of listing.